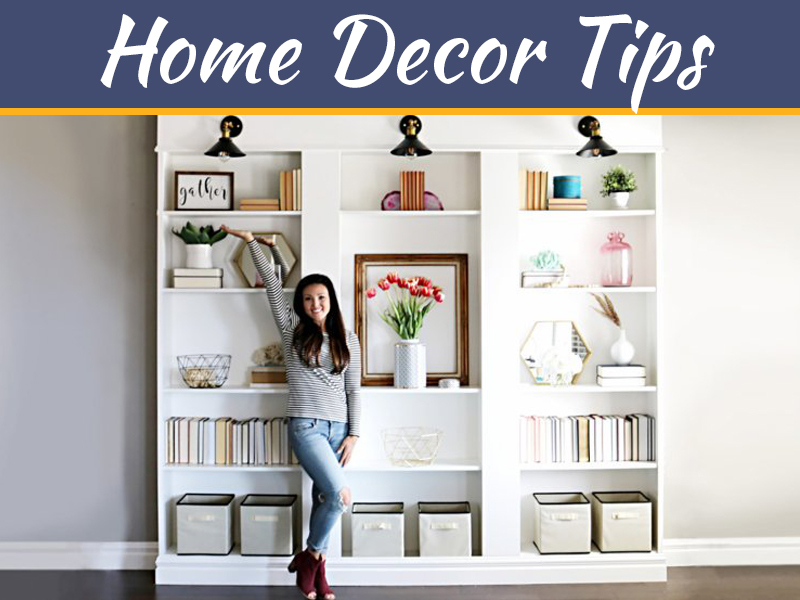 Kitchen is one of the busiest and can be messiest places of the home. You will come across lots of discussions, ideas and posts about the décor of kitchen, modular kitchen, cabinets of kitchen. But we must also give heed to the fact that kitchen needs to withstand wear and tear of the usage of kitchen. 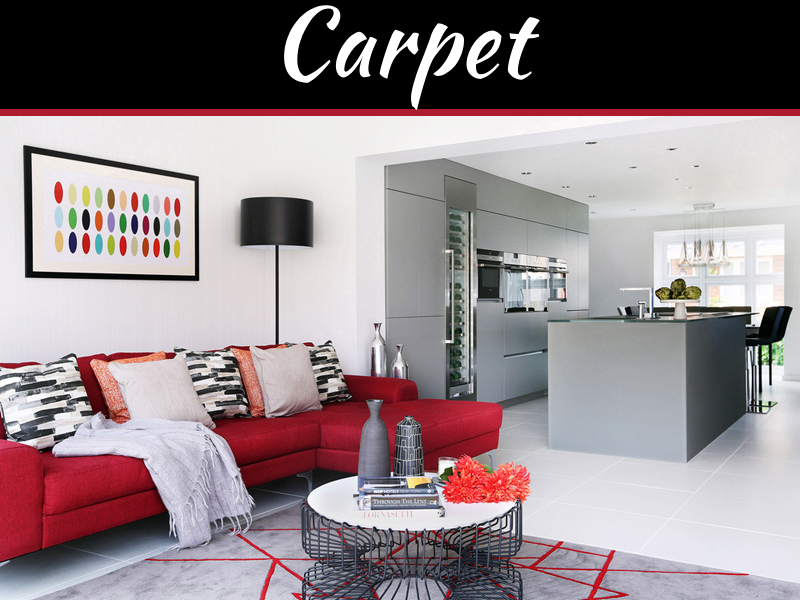 Kitchen can be busiest as well as messiest of the places in the home, but the kitchen floor must be permanent as well as easily cleanable as possible. 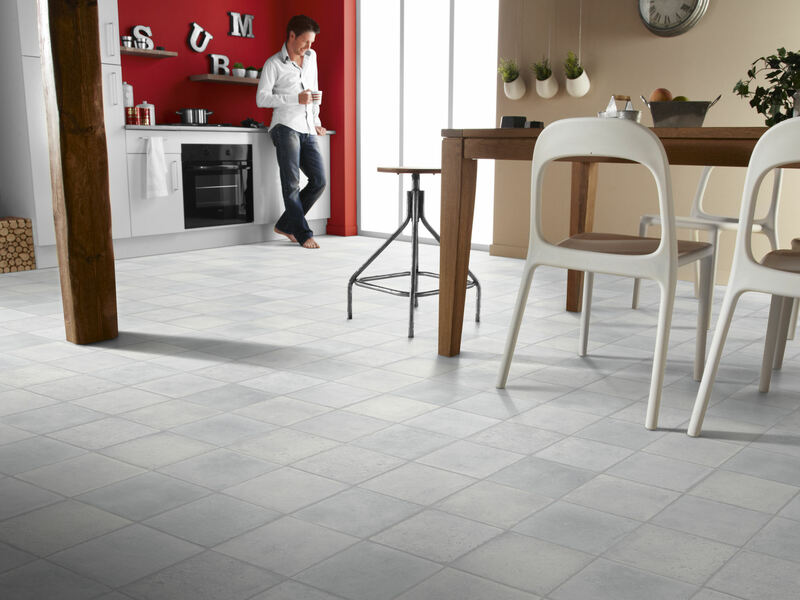 The kitchen floor’s surface must be selected after careful and attention to many issues such as materials available, habits of the members of family, person who will be responsible for cleaning, aesthetic qualities, sub surface of flooring, as well as compatibility as per the budget considerations. 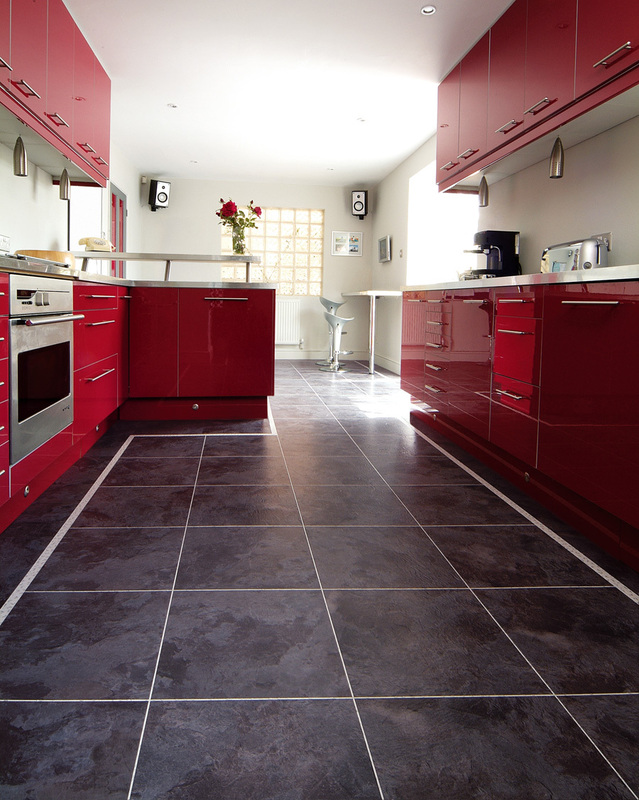 Vinyl can be considered as alternative flooring apart from the traditional flooring for the kitchen flooring. Vinyl flooring comes with anti skid resistance, effective in preventing person from slipping in kitchen or skidding in kitchen. 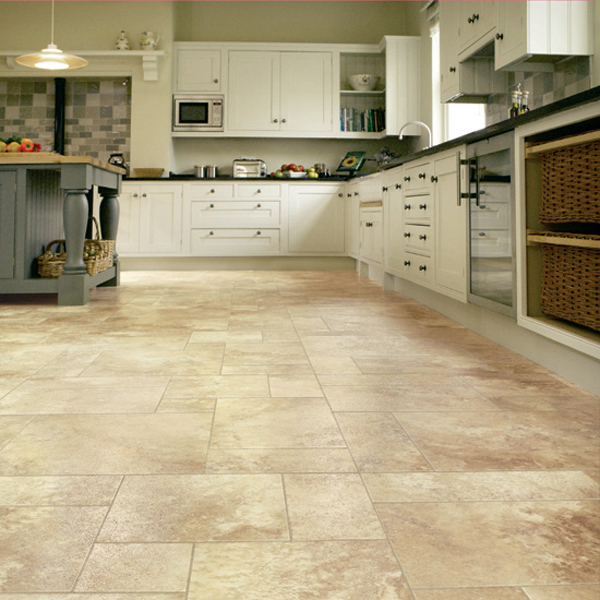 Vinyl Flooring can be used as the kitchen flooring because it is very durable which is effective and is cost effective. The vinyl flooring is quite in budget and important is it is low on maintenance. Vinyl flooring is hygienic and this is important as per the need of kitchen. The vinyl flooring is waterproof as well. The vinyl flooring don’t get cold in winters and tend to be soft beneath feet. 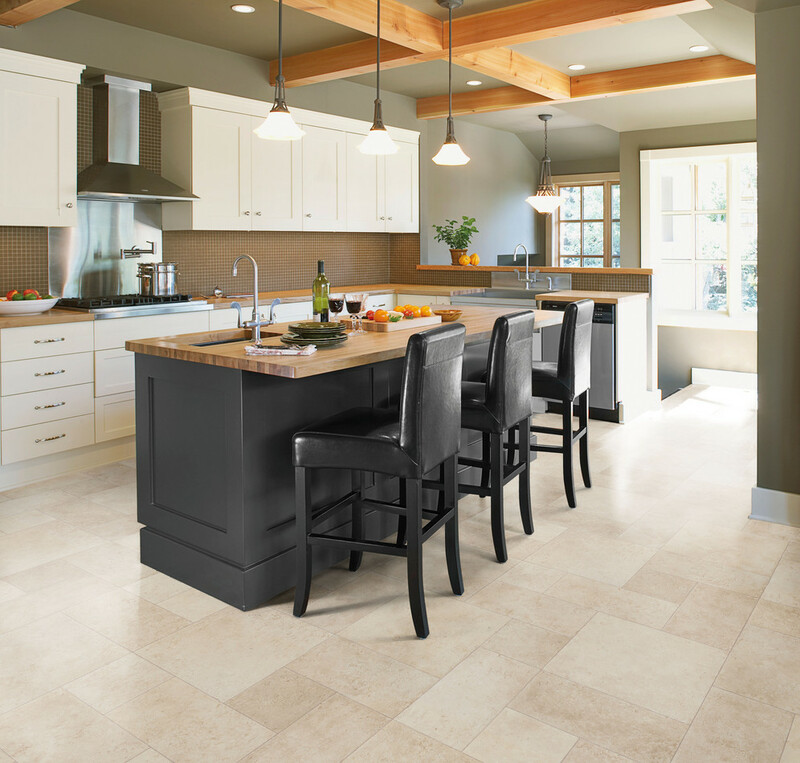 Now a day’s people like the modern look and kitchen must look modern and Vinyl flooring gives aesthetic look to the kitchen and enhances the value of kitchen. The color and pattern options are available endless in vinyl flooring. You can combine solid and even composite vinyl to create unique and number of random patterns. Printed vinyl tiles are also great option. 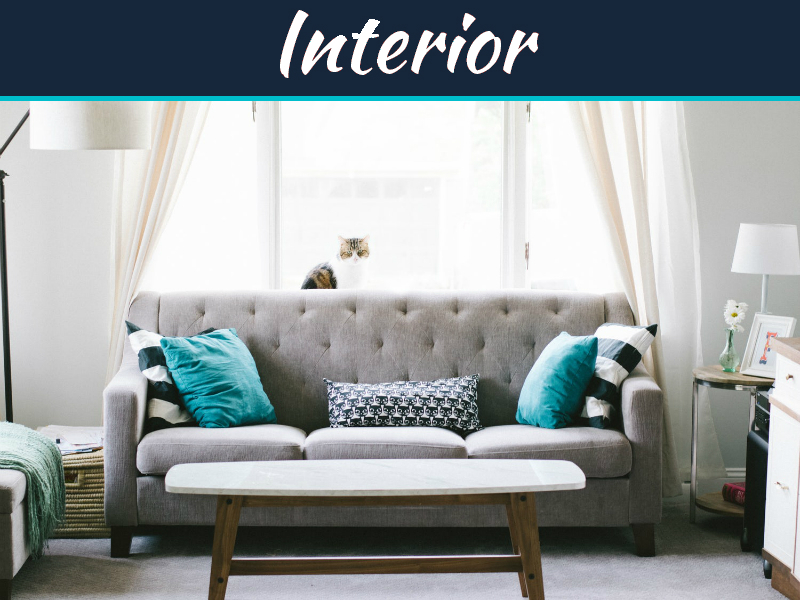 The printed vinyl sheets or tiles have clear wear layer which act as surface barrier and protects the flooring from getting stained and spills. Kitchens remain the most popular room in the house to renovate. It’s a big job, both in terms of cost and the amount of work that gets done, so before you hire Read The House Wire’s Kitchen Cost Guide. Kitchen floor surface should be made different from the surface of the floor in the other room in a house. There are so many problems that occur in the kitchen, such as to oil spill, stains and water are so very routine problems occur. Therefore, choosing flooring made from vinyl is a very good option. In addition to avoid someone from falling due to slippery. This material has a lot of very nice change from time to time. 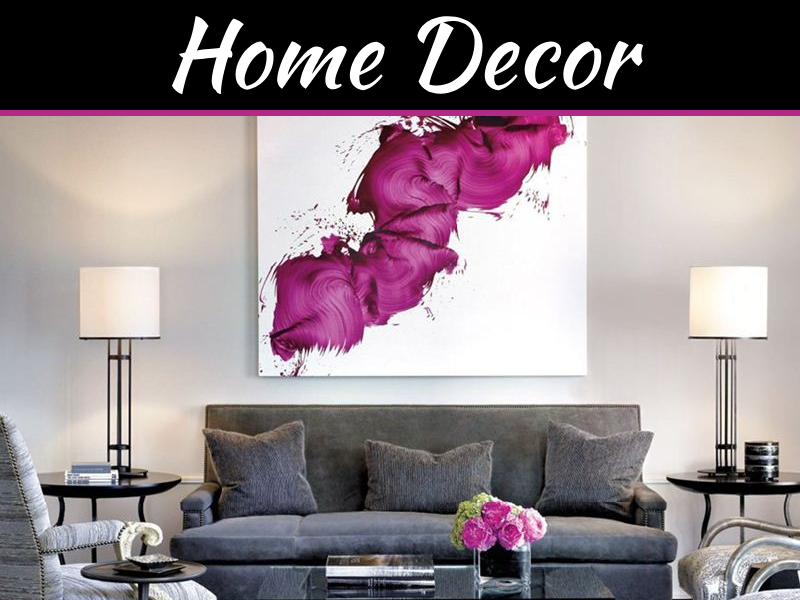 There are many themes and colors that can be used at this time.